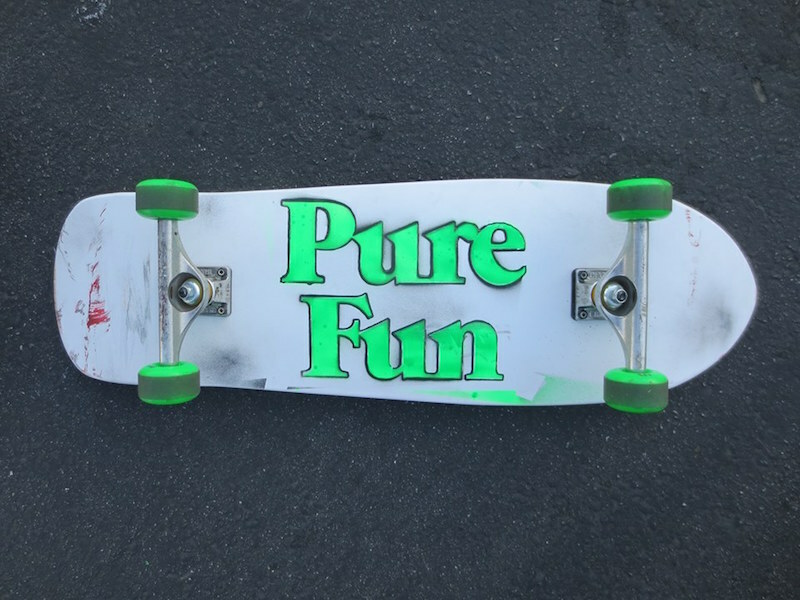 For about two years in the early 1990s, a couple of dudes in Lockport—Larry Ransom and Eric Shugats—printed a skater magazine called Pure Fun. They only managed to put out a few issues, nine to be exact, but their influence has not been forgotten. 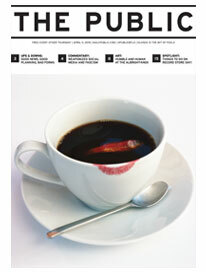 In 2012, they put out their long awaited tenth issue, and this weekend they’ll host a nostalgia inducing three-day-long 25th anniversary celebration. The celebration, this Friday through Sunday, August 7-9, will feature three all-ages, free, open-to-the-public parties where the team will release a special 48-page, 25th anniversary issue of Pure Fun. On Friday, head over to the Pure Fun Video Skate Night at the Dipson Eastern Hills Cinema where seven local skate short-films will be screened. The mini-film fest will culminate in a screening of Bones Brigade: An Autobiography, a film by famed skateboarder Stacy Peralta. The film’s co-star and pro skater Mike Vallely will be in attendance. The 25th anniversary issue of Pure Fun will then be released on Saturday at a release party and photo art event that will be held at the Market Street Art Studios (247 Market Street in Lockport, NY). Expect photo exhibits from each issue of Pure Fun, plus a bunch of cool skateboarding paraphernalia.